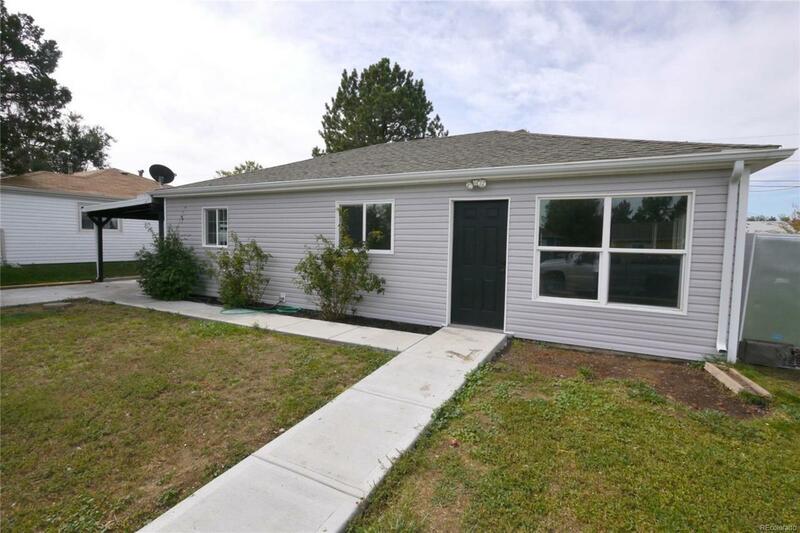 Very large and handsome updated ranch, great floor plan and space. Huge family room with fireplace! New carpet, paint, stainless appliances and fixtures. Lots of recent capital improvements including concrete driveway, roof, cabinet refinish, etc. Great fenced in backyard space, large carport for storage. Good location, close to shopping, highways, bus lines. Must see!